Welcome to Briarfield one of the Prestigious Patterned curtain fabric range. Interior design ideas are easy to find when choosing a Prestigious fabric. 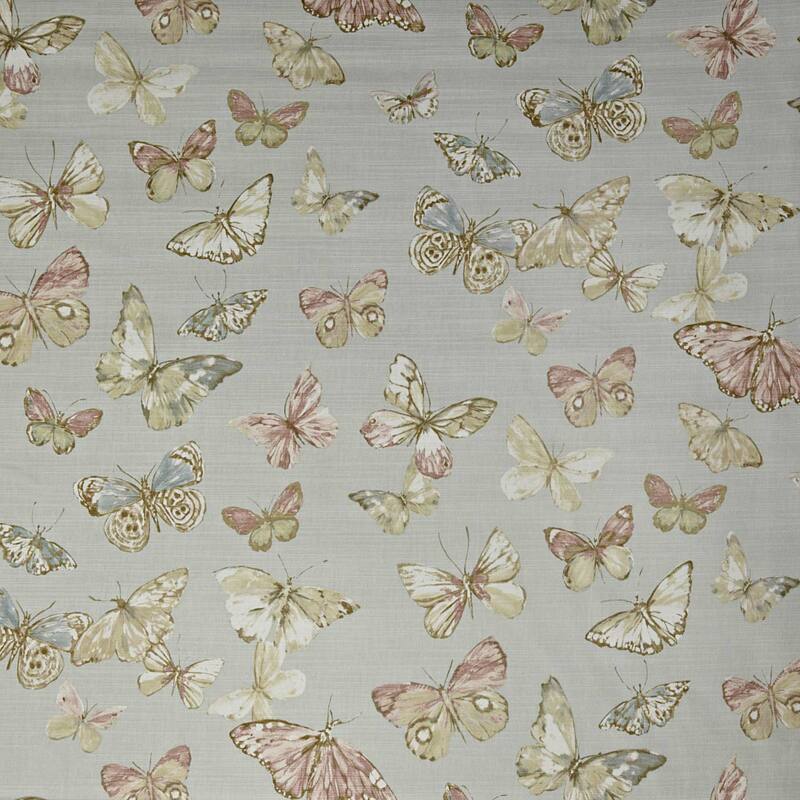 Prestigious Patterned fabrics made from 100% Cotton have been designed to give that finishing touch to your home. This luxury Patterned Eau De Nil curtain fabric can be transformed into curtains roman blinds tiebacks cushion covers curtain valances or just bought by the metre. Don’t forget to checkout our other Eau De Nil fabrics to see if your perfect one is available.